Whether in Tokyo or in Paris, fish from Norway is in high demand the world over – provided it is served fresh. 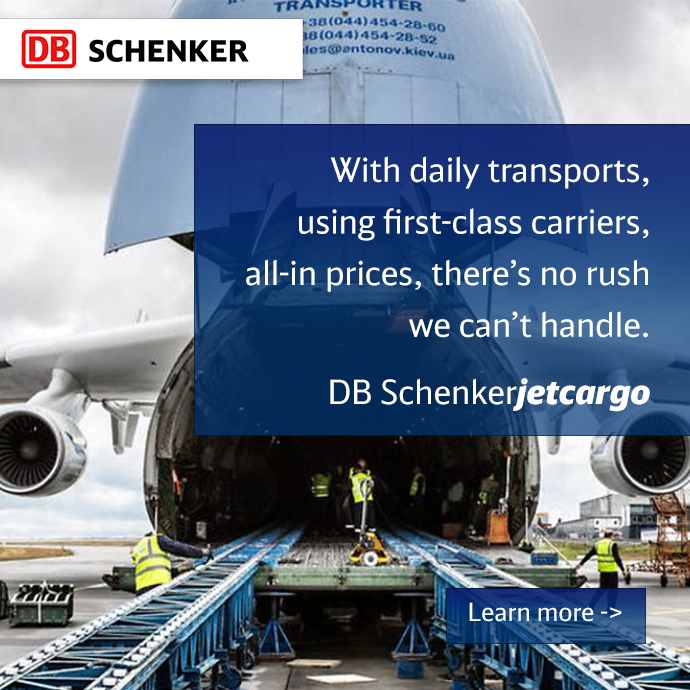 DB Schenker has experts on hand whose job is to ensure precisely that and who can rely on a ­continuously ­growing network. The light is dimmed, the chefs wear wide headbands. A conveyor belt in front of the guests rolls by with a never-ending series of small wooden plates. Sushi bars are ubiquitous in Tokyo, and yet, each one is unique. Despite the speed with which they are prepared, each bite-sized delicacy is a work of art. One popular sushi variation is Nigiri, or, as it is called by Japanese with a strong sense of tradition, Edomae, “with fish from the Edo Bay.” Today, however, Edo is called Tokyo and most of the fish is imported. All the way from Norway. Last year, well over 100,000 metric tons of fish were exported from the northern European country to Japan. Fresh fish from the North Atlantic, and particularly salmon, is much in demand in other parts of the world too. In 2013, for example, more than 150,000 metric tons of fish were transported to France. In total, the more than 500 producers of Norway exported fish valued at around 7.3 billion euros – around 2.3 million metric tons. DB Schenker alone was responsible for transporting nearly 400,000 metric tons. Several dozen staff know exactly what matters most: speed and temperature. “Fresh fish is not allowed to freeze while en route, and some of the ice in the transport box has to thaw to ensure the fish doesn’t ­become dry,” says Erlend Pekeberg, who is responsible for transportation by truck. Equally important is the fact that DB Schenker in Norway has an excellent infrastructure in place for transporting fish, and the network is being expanded continually. Evidence of this trend can be seen in Kirkenes, in the extreme northeastern region of the country. From Tokyo’s sushi bars to the small town is a distance of well over 7,000 kilometers as the crow flies. Even Oslo is more than 1,400 kilometers away. But the fish farmers and fish exporters based here on the Varangerfjord, and many others ­beyond the Arctic Circle, now have closer ties to the capital – and also to their customers around the world: On February 1, DB Schenker set up a truck service between Kirkenes and Kiruna in northern Sweden. The towns of Alta and Vadsø were also ­incorporated and since then heavy-duty, climate-controlled trucks have been transporting mainly fish from there to Kiruna. From the coast to Oslo, and from Oslo out into the world. A new terminal stop in Kiruna, which was also established in February, means that the trucks now have a direct link to the North Rail Express. The freight train bridges the almost 2,000 kilometer gap between Narvik, located on Norway’s ­northern west coast, and Oslo. On its southbound journey, it is mainly loaded with fish. The entire trip takes around 26 hours – virtually impossible for a truck to accomplish. In Oslo, DB Schenker uses facilities that have stood the test of time over many years. Goods to be transported by truck are transshipped at the company’s own “fish terminal” in the Alnabru district of the city. “Goods destined for Paris, for example, always leave the terminal by 11 am at the latest,” says Erlend Pekeberg. “Their scheduled arrival at the wholesale market in Rungis is two days later at 6 am.” Transporting fish from northern Norway to the French capital takes about four days in total. An additional climate-controlled fish terminal is located in the freight area of Oslo’s Gardermoen Airport. The Norwegian branch office Schenker AS owns a third of the facility. Many consignments are transported by truck from here to Frankfurt or to London, Heathrow, from where they are flown to the United States, for example. Fish destined for Japan, however, is flown from Oslo – either in freighters or in the bellies of passenger jets. Importers take delivery of the Norwegian produce in Tokyo’s Narita International Airport or in Osaka. 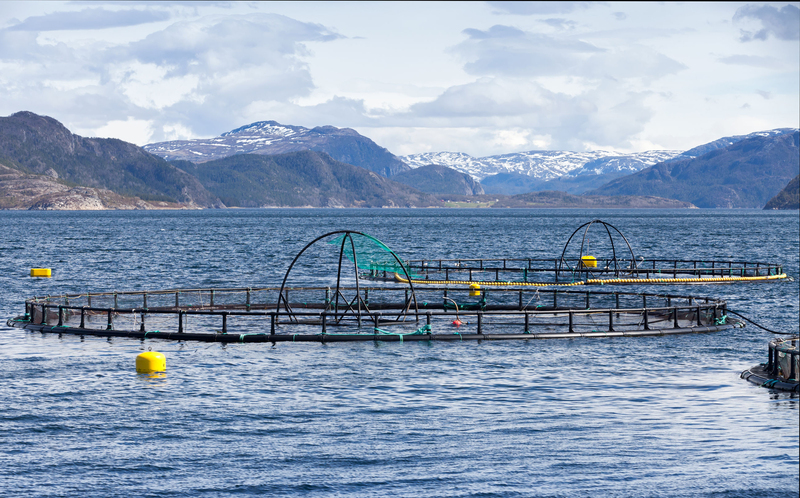 “They can be producers of fish fillets, wholesalers or chains of sushi restaurants,” says Erlend Pekeberg. Depending on where the aircraft makes a stopover, flights take between 18 and 24 hours. Even given a maximum flight time, the fish is transported to Japan at such speed that it is still perfect for Nigiri sushi. And when prepared by an accomplished sushi chef, Norwegian fish can be served just as fresh as if it had been caught just off the Japanese islands.